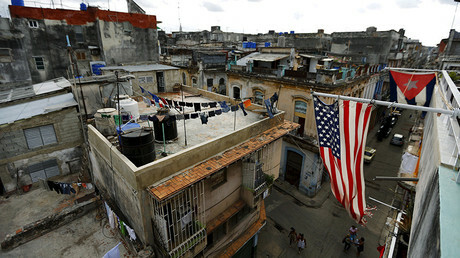 Cold War allies Moscow and Havana are marking a renaissance in relations as the US cuts ties with Cuba. Russian firms are returning to the Caribbean nation with billion-dollar projects in hand. Russian corporations, including Rosneft, AvtoVaz and Russian Railways (RZD) have been boosting investment in Cuba with trade between the countries expected to reach $400 million by the end of the year. Russia’s state-owned oil company Rosneft resumed fuel shipments to the Caribbean island. The step is seen as major support to the country after reduced shipments of oil from neighboring Venezuela. Rosneft also announced plans to modernize the island’s Cienfuegos oil refinery. State-run monopoly Russian Railways (RZD) is reportedly in talks with Cuban authorities to upgrade over a thousand kilometers of railroads. The company is also planning to build a high-speed railway connecting Havana and the beach resort of Varadero. “It is expected the deal will be worth €1.9 billion ($2.26 billion) and will be signed by the end of the year,” said Oleg Nikolaev, Deputy Chief Executive Officer at the RZD subsidiary RZD International, as quoted Reuters. In November, private Russian company Sinara Transport Machines delivered the first batch of 75 locomotives worth $190 million ordered by Cuba in 2016. Russia’s largest truck maker KAMAZ has also stepped up exports to the island with 2500 vehicles shipped, including lorries and trailers. Russia’s biggest carmaker AvtoVaz is due to deliver the 300 Lada cars to Cuba in January. 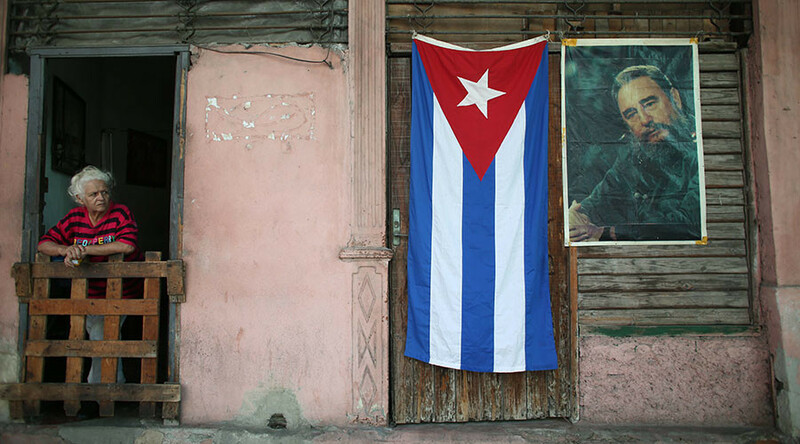 The surge of Russian business activity in Cuba comes as the US retreats from the island, with some analysts saying Moscow is seizing the opportunity to weaken American influence in its own backyard. 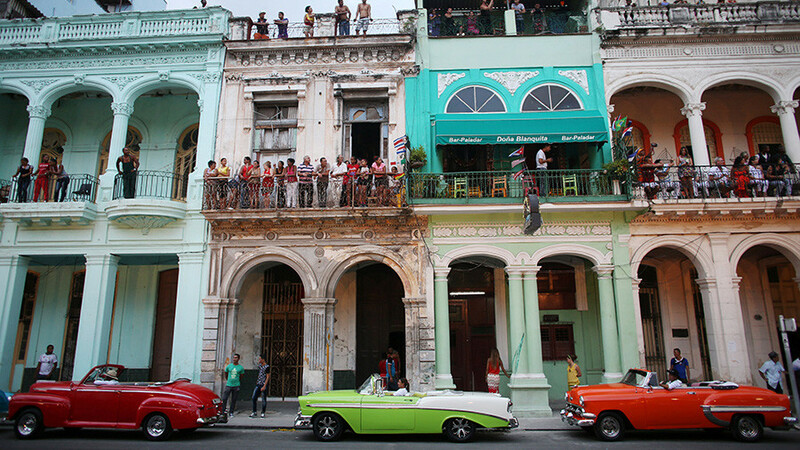 “Russia sees it as a moment to further its own relationship with Cuba. 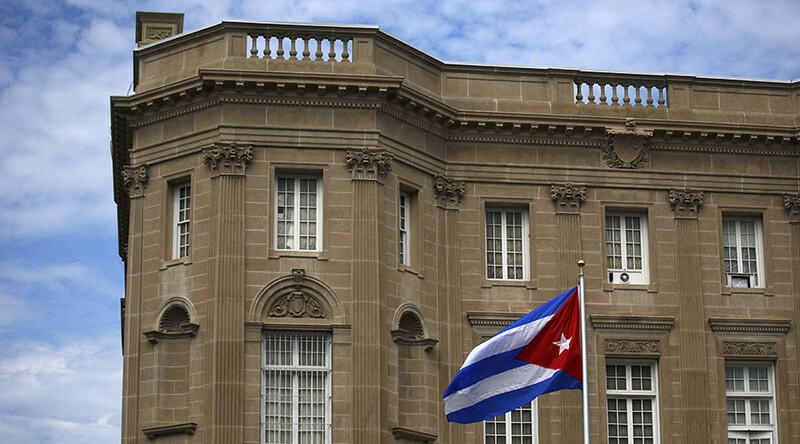 The more the Russian footprint increases in Cuba, the more that will reinforce hardened anti-US attitudes and shut out US businesses from eventually doing more business in Cuba,” said Jason Marczak, Director at the Adrienne Arsht Latin America Center, as quoted by the agency. 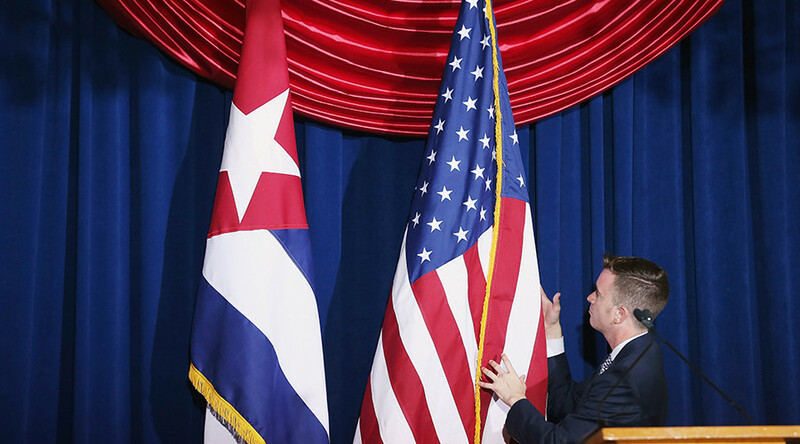 All the efforts to restore political and economic ties between the US and Cuba were sharply suspended in June, when US President Donald Trump ordered tighter travel and commercial restrictions despite American businesses’ interests in the region. 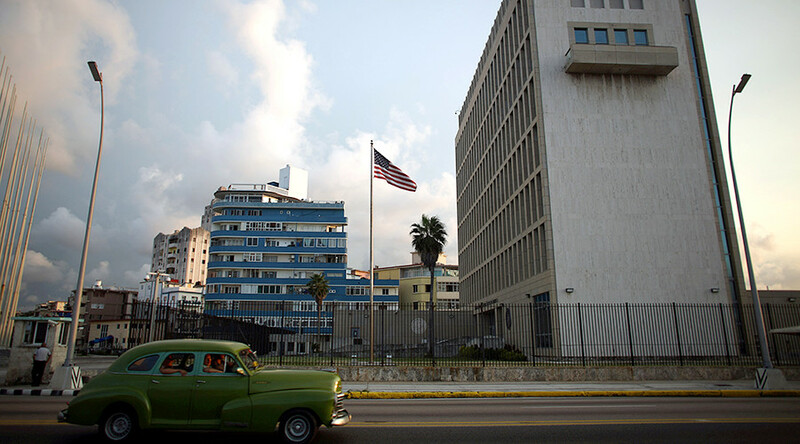 In September, Washington cut US embassy staffing in Cuba.